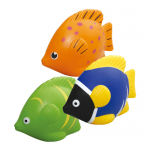 Promotional animal shaped stress relievers are a wonderful tie-in with many advertising campaigns. We offer the web’s most complete collection of custom printed jungle animal stress relievers, and farm animal stress relievers. 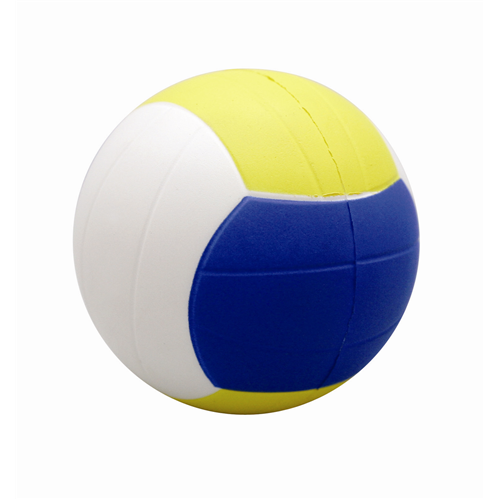 These versatile promotional items are just the thing to soften up your next promotional campaign. 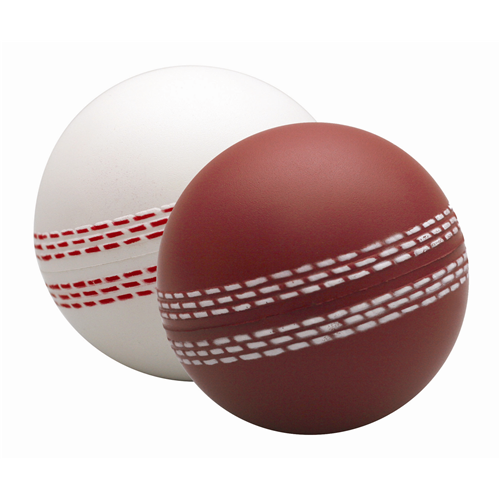 With these adorable Promotional Products from our range, there is sure to be a shape out there for every company. We have a whole zoo of imprinted stress relievers. All of our wild animal stress relievers, are printed with your logo. Come see our big selection of Foam Stress Animals. 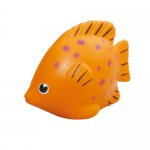 Our animal stress shapes make a great promotional product as not only do they help promote a company brand or name, they also combine the element of fun and value for money. 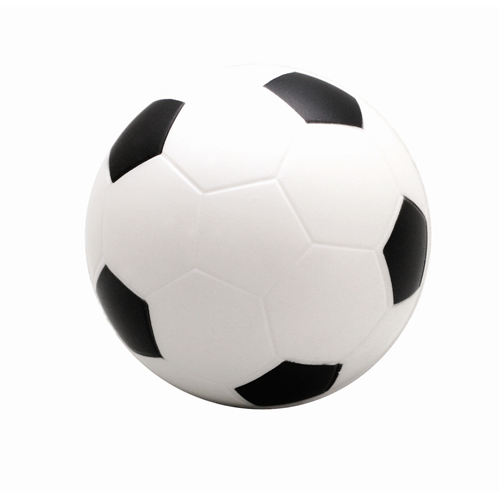 Great for use as a mail shot, staff incentive, exhibition gift or direct mail campaign. If your upcoming marketing campaign requires an animal shaped stress reliever, we have just what you need. 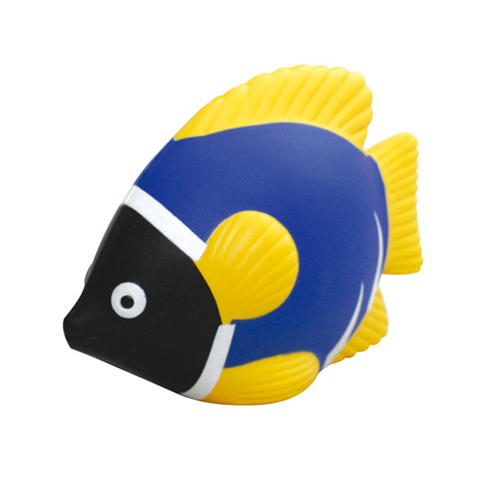 Your customers will love our promotional animal shaped stress relievers while you will jump for joy at our low prices.Put your logo on promotional stress balls on animal themed shapes. Bring a bit of the wild to your company with promotional animal stress balls from Supreme Products. Our most popular animal stress balls are available in more than one style. 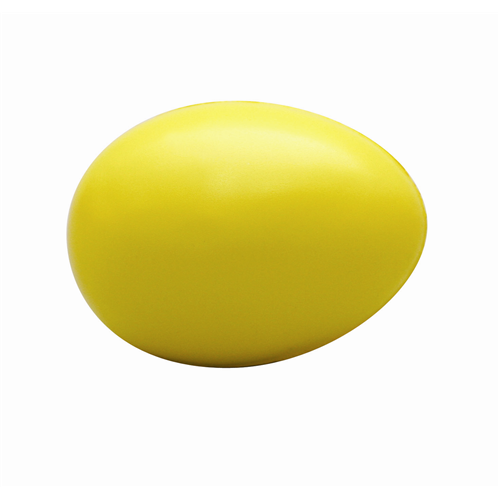 Unusual Shaped Stress Balls are Squeezably different enough to draw attention. Use for Trade show pass-outs; gifts with purchase; retail; membership, gifts, safety awareness handouts. “Not just another stress ball.” We all want to giveaway something that is different so why not hand out one of our unique stress balls.